Herefordshire really is where real food and drink is grown and made, so provenance drips from every bite and sip. Look behind the scenes of cider producers, take a brewery tour, explore vineyards, make your own cakes and buns, and indulge at our famous farm shops and delicatessens. Our award winning restaurants and pubs ensure it truly is all straight from gate to plate; with the finest ingredients in the country on our doorstep, why look elsewhere. Enjoy Herefordshire Food & Drink Experiences. 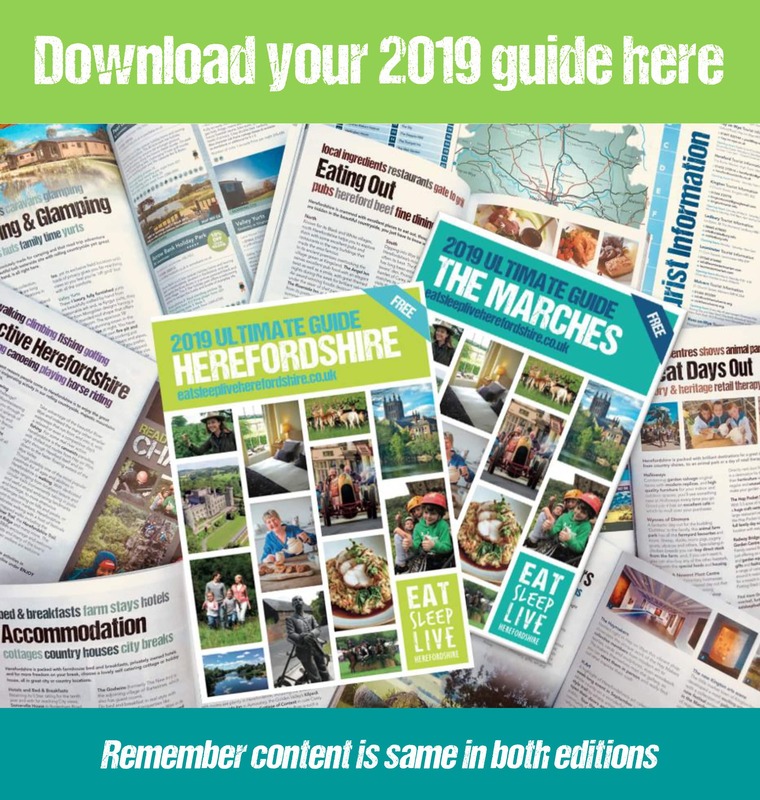 Or why not take a look at our handy Great Combo Destinations in Herefordshire Guide.